Balance transfer credit cards that offer lower or zero percent interest rates can be a smart way to reduce monthly payments and consolidate debt. Here are a few questions and answers that can help you determine if it is something you should consider. Credit cards can be a powerful financial tool. 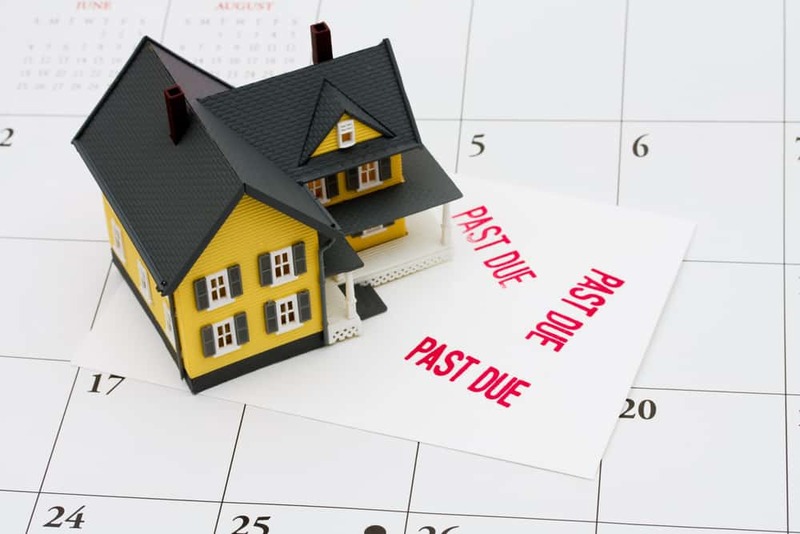 When used wisely, they can help you establish a credit history and improve your credit scores. However, keeping your credit card balances in check is an important piece of the credit puzzle. It is difficult to put rewards programs into categories because the cards come in so many different forms. However, there are a few general, popular types of cards out there: cash-back, travel rewards and points-earning cards. Deciding whether to swipe your debit or credit card at checkout should be about more than which card happens to be at the front of your wallet. 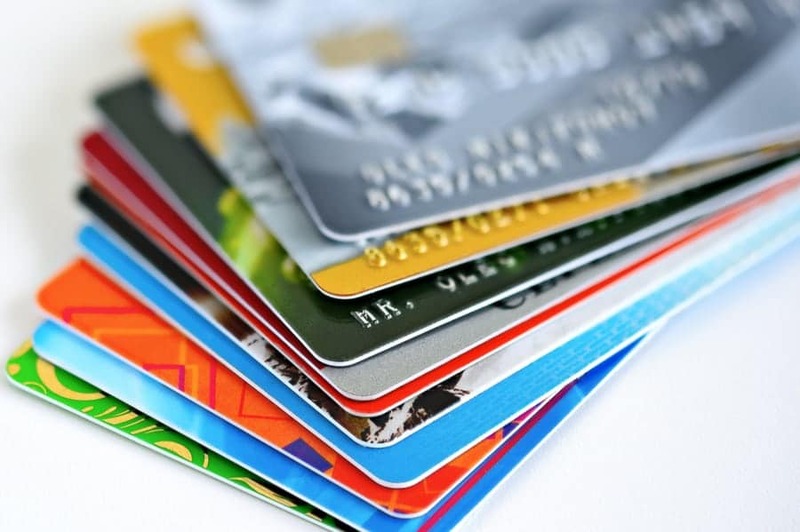 With so many credit cards on the market, deciding which credit card is right for you can be an overwhelming process. Follow this step-by-step checklist to help you in the credit card selection process.